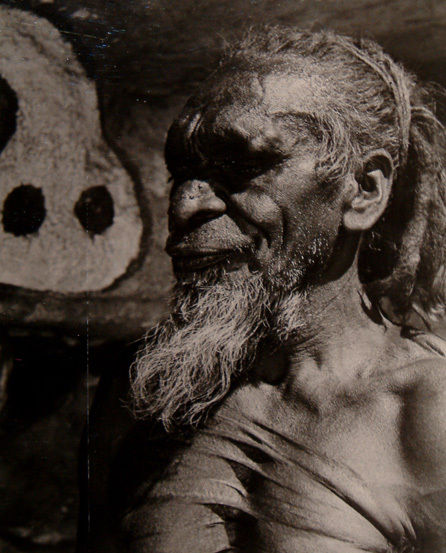 This ABORIGINE PHOTO ALBUM is and will remain, under construction. 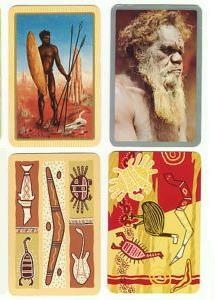 We will include more photos on any or all pages in this album in the future. 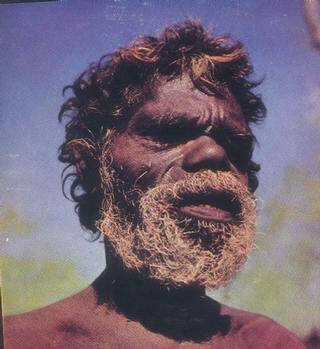 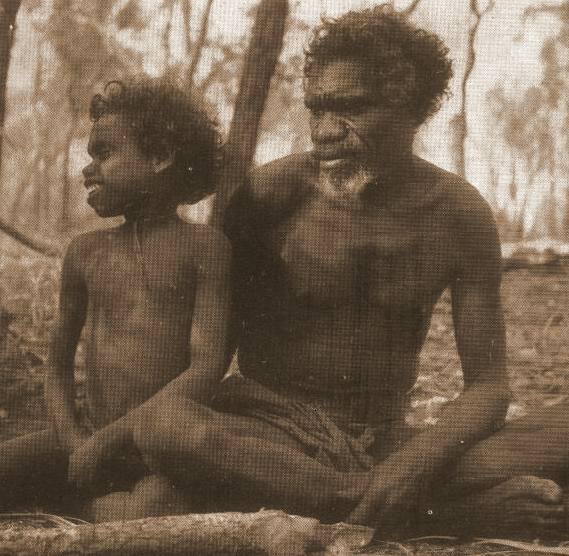 Aboriginal society gives all respect and authority to ALL tribal ELDERS.